Welcome to River Road Animal Hospital, your local veterinarian! We are proud to serve the Puyallup, WA and the surrounding area, for everything pet-related. Our veterinary clinic and animal hospital is run by Marie Gardoni, who is a licensed, experienced Puyallup veterinarian. Our team is committed to educating our clients in how to keep your pets healthy year round, with good nutrition and exercise. 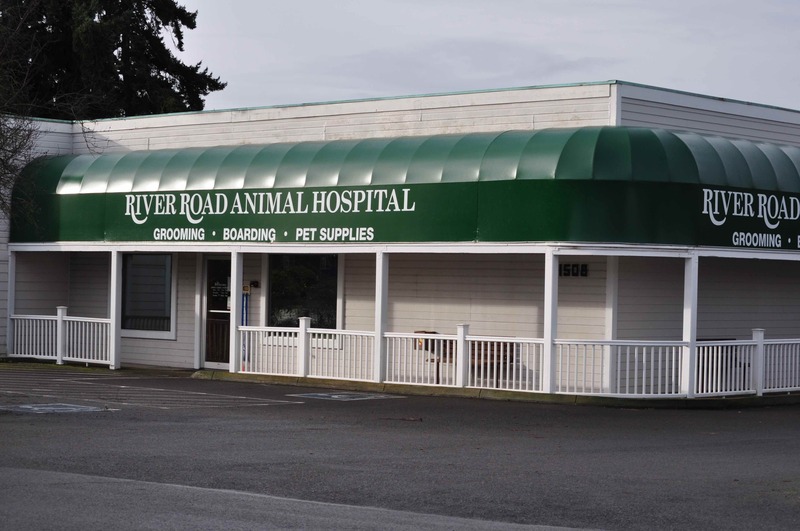 River Road Animal Hospital stays on top of the latest advances in veterinarian technology and above all, remembers that all animals and pets need to be treated with loving care in every check-up, procedure, or surgery. Provide our patients with the highest quality of veterinary care. Treat our patients with a caring attitude and utilizing state of the art equipment, facilities, and training. Provide our clients with education and the resources for preventative health care. Treat our clients to a convenient, clean, attractive facility, staffed by highly trained, caring, and friendly professionals and staff. Provide an atmosphere for ourselves and our fellow associates where they can achieve their professional goals. Maintain an environment that is progressive and in keeping with the high standards in the profession. Our adherence to these standards is what sets us apart as the leading Veterinary Clinic and Vet Puyallup. We strive everyday to live by our mission statement and provided the greatest possible service to you and all of the animals we care for. Proudly Serving Tacoma, Sumner, Puyallup, Bonny Lake, Graham, Orting, Edgewood, Milton and outlying areas. Call us at (253) 845-7525 to make an appointment. 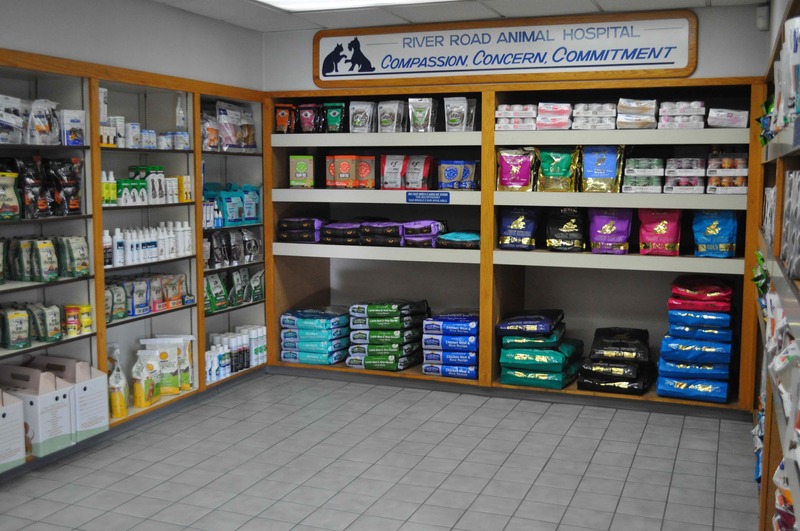 At River Road Animal Hospital, we treat your pets like the valued family members they are.